The Ragusana Provola It is a semi-hard cheese, spun dough, produced with cow's milk of different breeds, including Modican, a typical native breed of the inner of the Hyblaean area. The shape is a pear. The crust, thin, smooth, straw-colored surface, can demonstrate the presence of slight inlets due to ties. Provola Ragusa is one of the historic Sicilian cheeses , subject to protection from the risk of extinction with Ministerial Decree 18 July 2000 n. 130. It shows the classic form "pear", typical of the midday's provola , shape given to facilitate the operation of ageing, infact it is hung to mature. As consistency, Ragusan provola has the compact white paste, with smaller holes covered by a thin outer crust of yellow amber color. The color of the paste, instead, is variable and depends on the ageing, in fact, it will be white (if fresh) or straw yellow (if ageing). From the maturation also depends on the taste, it is sweeter than the aged provolone that is more spicy. 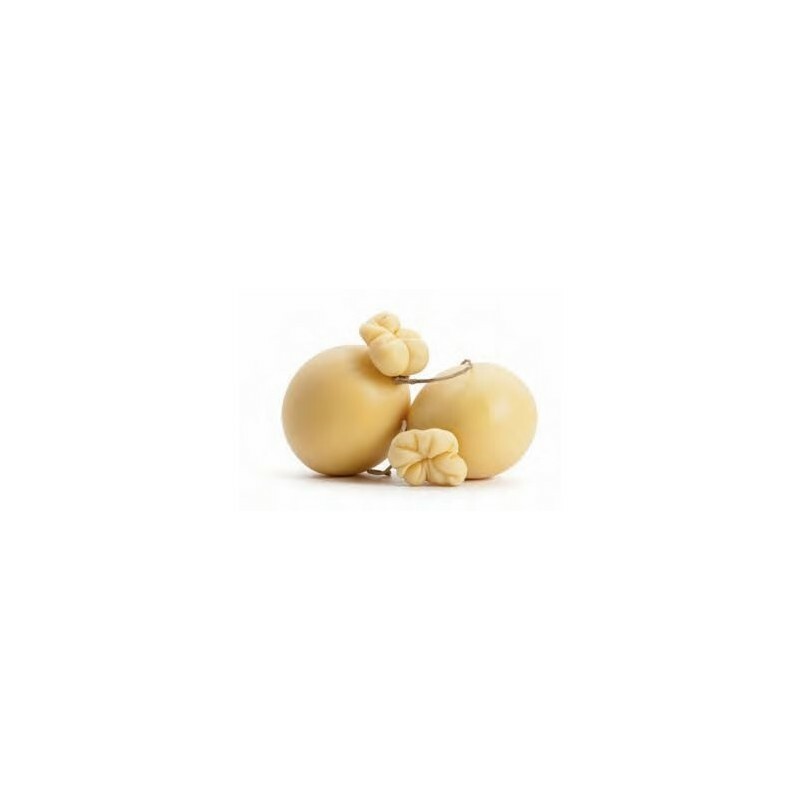 Ragusan provola has smell nice and has a delicate taste, for this is consumed both as a table cheese or as essential ingredient in many Sicilian recipes. The paste is smooth or with slight holes, white or pale-yellow. The taste is initially sweet until it becomes spicy at advanced ageing .